You are going to Watch Fairy Tail Episode 151 English subbed online free episodes with HQ / high quality. 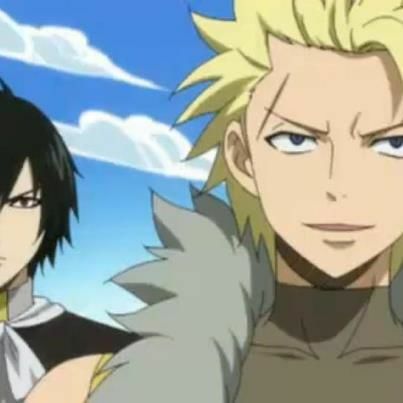 Stream Anime Fairy Tail Episode 151 Online English sub Sabertooth.The Legion Corps are ordered by Zentopia’s archbishop to retrieve the missing pieces of the Infinity Clock and seal them again. Before leaving on their new mission, they visit Fairy Tail and make amends with the guild for attacking them. Natsu and his friends later learn that Fairy Tail has lost their title as the strongest guild in Fiore to Sabertooth, which rose to power over the seven years they were frozen in time.